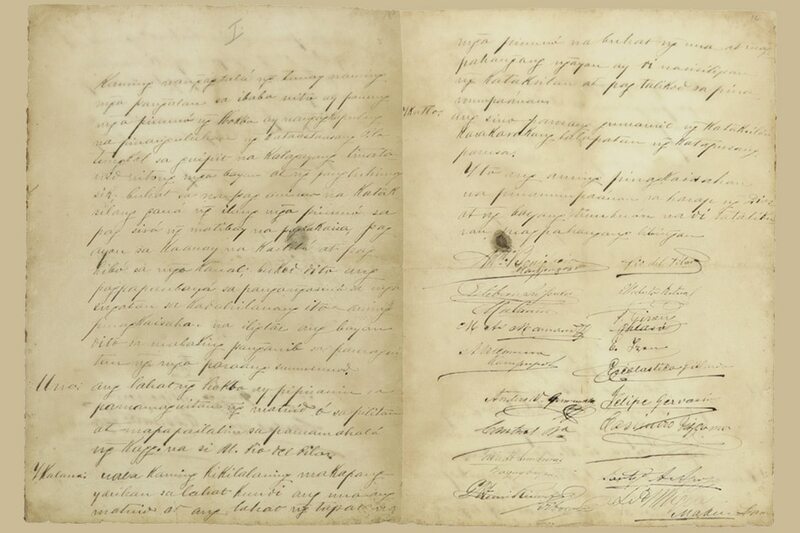 For the first time in a hundred years since being unearthed by Epifanio de los Santos, the otherwise little-known Acta de Tejeros and its companion document, the Acta de Naic, can now be seen in their entirety. The documents tell the tale of the astonishing political maneuvering and yes, back-stabbing that marked the birth of our country. 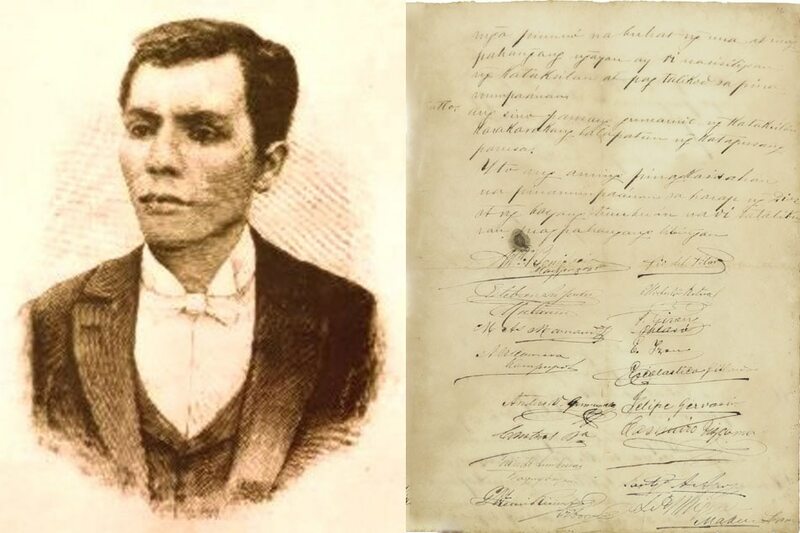 Forty-five men, including the embattled Andres Bonifacio and his brothers, signed the Acta de Tejeros (Tejeros Proclamation) that protested in no uncertain terms the irregularities during the Tejeros Convention that elected Emilio Aguinaldo as president and unseated Bonifacio from his role as ‘Supremo’ of the Katipunan. All 45 men believed anomalies marked the balloting and drew up the Acta de Tejeros in which they listed their reasons for not adopting the results of the convention held the previous day. 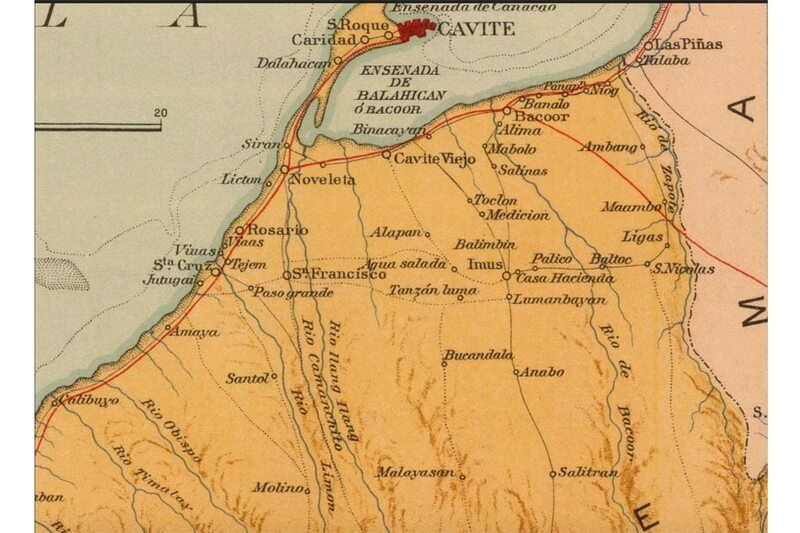 From Tejeros, they then proceeded to Naic where they drew up another document, the Acta de Naic or the Naic Military Agreement which resolved to establish a government separate from the one established at Tejeros. An army was to be organized and a military commander of their own choice was to take command of it. Almost the same number of men signed the document, signifying a split in the ranks of the revolutionaries. 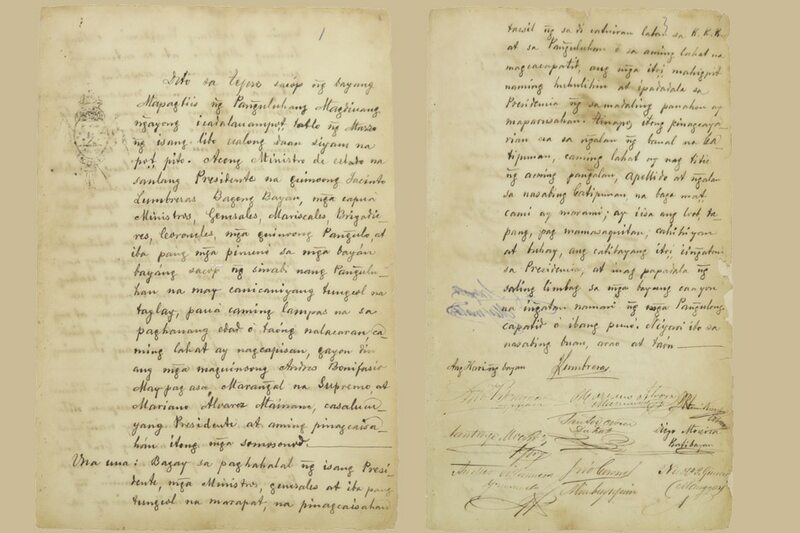 The Naic Military Agreement also lured Aguinaldo’s key generals to join Bonifacio, but alas it lasted only as long as a Cavite minute. The signatures throw into sharp relief the painful beginnings of the first Philippine republic: There were two ruling dynasties in north Cavite that would decide our nation’s fate—the Alvarezes of the Magdiwang council who competed with the Aguinaldos of the Magdalo. 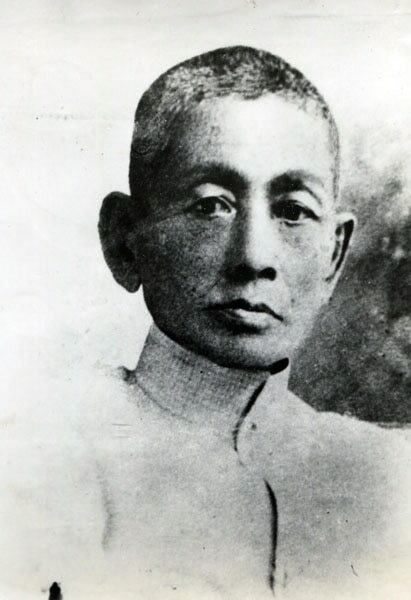 The Magdiwang was dominated by father and son, Mariano and Santiago. Mariano was the uncle of Gregoria de Jesus, Bonifacio’s wife. (Mariano, like EDSA, is best known now by his initials, GMA for General Mariano Alvarez, a municipality in the province of Cavite) The Aguinaldos, meanwhile, were guided by the iron hand of their matriarch, Trinidad Famy, a maestra who governed her sons, which included Emilio and Baldomero. Bonifacio would repeatedly appeal to the Tejeros conclave to go beyond the bonds of geography and kinship — to no avail. Which should say something chilling about today’s anti-dynasty movement and why it’s never gotten off the ground. Bonifacio’s failure to acknowledge the importance of families in Filipino politics was a big miscalculation which he paid for dearly. Smoke-filled backrooms, power-broking, and double — even triple — dealing are not modern political inventions: All of that flourished at the start of the first republic. Ricarte would likewise sign off on the Naic Military Agreement that installed Pio del Pilar in his place as chief of staff. 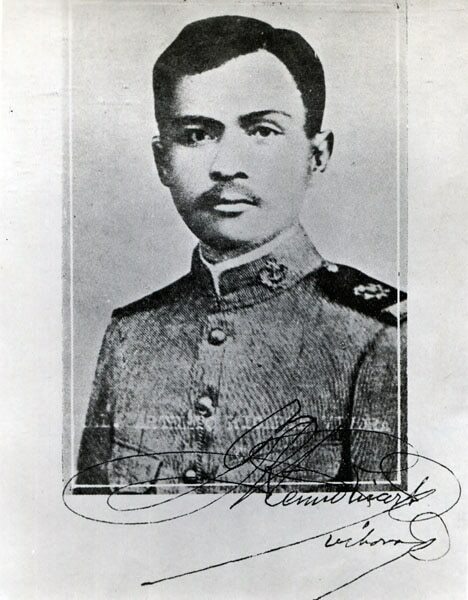 Was it a strategic error on Bonifacio’s part to ease out Ricarte, a known ally to be replaced by an Aguinaldo man? 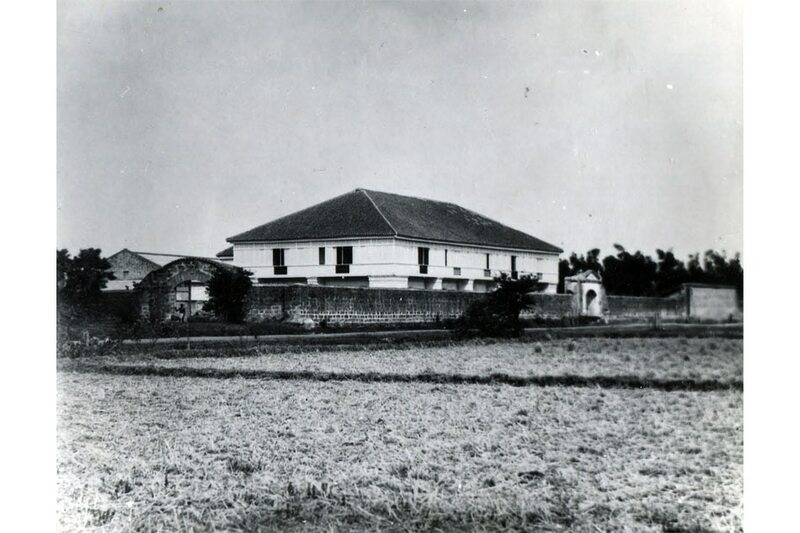 Perhaps — because in the critical days of Bonifacio’s arrest and trial, Ricarte retreated to Batangas, allegedly to support General Malvar in the fighting. 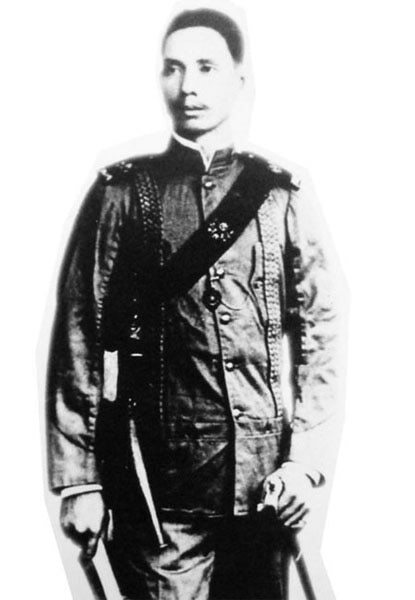 In the end, Pio del Pilar would betray Bonifacio and go back to Emilio Aguinaldo — alongside several men who had once turned against El Presidente. To prove his renewed loyalty, he would even testify against the Supremo at his trial and then push to have his death sentence carried out. Pio del Pilar would eventually redeem himself as a ferocious fighter against the Americans and would become the hero of the Battle of Guadalupe. 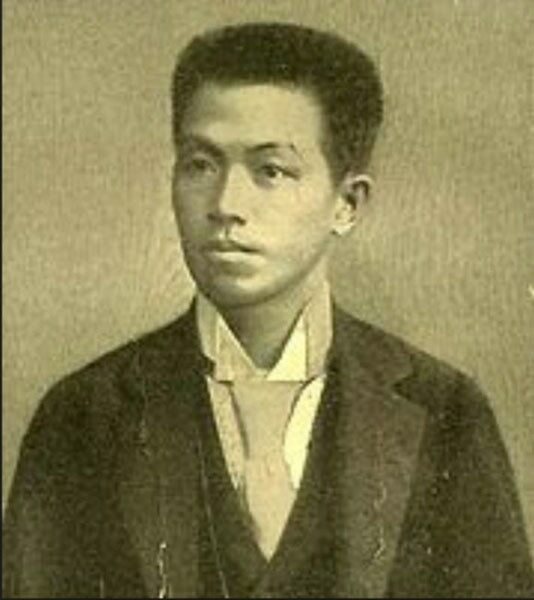 Del Pilar, however, along with Ricarte would also become victims of Aguinaldo’s shifting loyalties. When El Presidente switched sides to the United States, these generals would be hunted down and captured and sent into a difficult and lonely exile. The Acta de Tejeros and Acta de Naic complete the trajectory from Bonifacio’s glorious Decalogue to his last days in the mountains of Marogondon. They are important documents that give searing insight on our political lives. The complete set of documents are scheduled to be auctioned at the upcoming León Gallery Kingly Treasures auction on December 1, 2018. The preview is ongoing till Nov. 30.